Timothy Johnson is the King of Cheap! 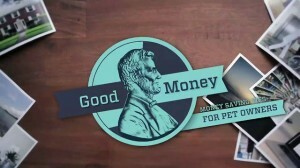 Saving Tips for Pet Owners Archives - Timothy Johnson is the King of Cheap! 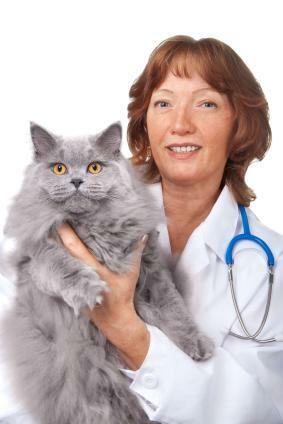 Expenses such as food, vaccines, heart worm prevention, flea and tick treatments, regular vet visits, accidents or illness, pet housing, toys, and other minor expenses can add up quickly. According to Doctor’s Foster and Smith, the cost of owning a dog can be anywhere from $500 to $6000 the first year, which includes purchase price or adoption fee and first year purchases that do not have to be repeated. Subsequent years can cost pet owners from around $300 to $3000 per year. There are a number of ways pet owners can save money. 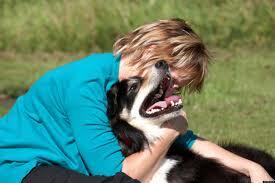 Many of the costs associated with owning a pet can be managed. Everyone is trying to figure out ways to save money in today’s less prosperous economy and pet owners are not even exempted. In any case, having a pet can be costly. 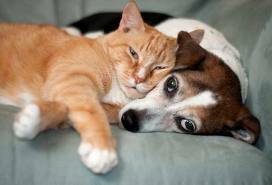 According to the survey conducted by the American Pet Association, we use over $45 billion dollars a year on our pets. But having a pet doesn’t have to be an expensive plan. Consider the following budget-friendly techniques in taking care of your family pet. Pets not only require our time and attention, they require our money, too. Food, vaccinations, and veterinary medical care all add up. In today’s tough economy, people are rethinking their personal expenses and cutting the budget where they can. Here are some tips to keep your pet in good health while saving money. After realizing she spends thousands of dollars annually on her pets, your Local Leash columnist lists five ways to save money and still support a furry family.